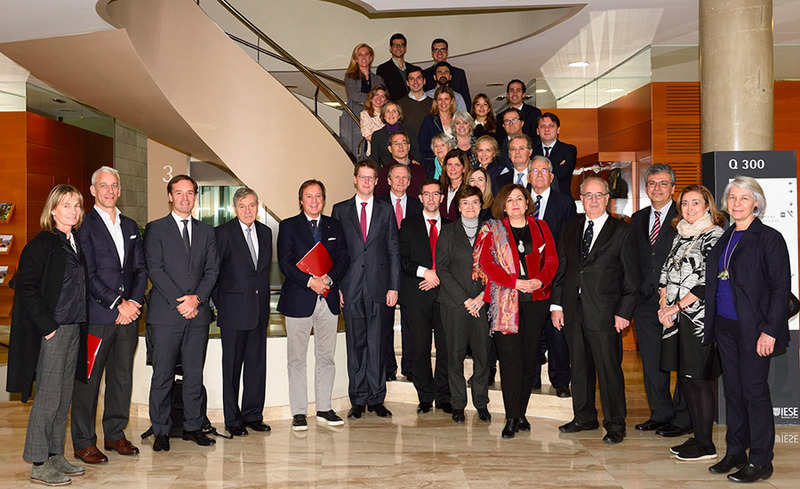 After the success of its predecessor, IESE’s second WeGrow start-up mentoring program has been launched on the school’s Barcelona Campus today. new mentors, all of whom are CEOs of well-known firms (such as Google, Oliver Wyman, Mango and PayPal) and businesspeople with a proven track record of success. 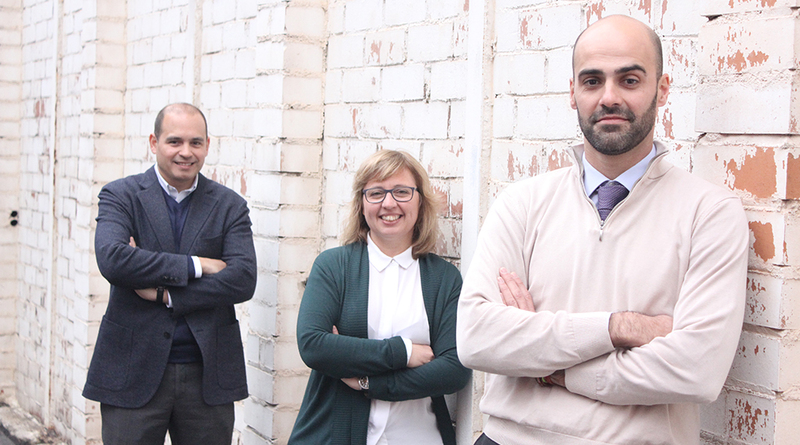 new start-ups, all of them founded by former students of IESE. sessions in Madrid as well as Barcelona. 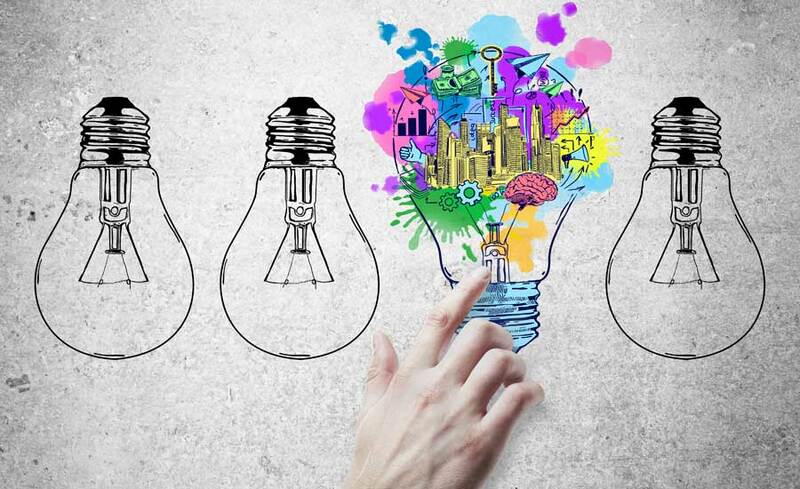 Over the coming months, entrepreneurs and mentors will be meeting periodically with the common aim of fully exploiting the growth potential of their business ideas, whatever stage they may be at, and ultimately taking them to a higher level. 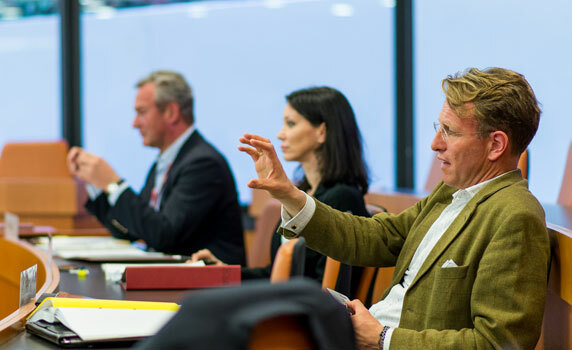 According to Júlia Prats, IESE professor of entrepreneurship, such gatherings function as board meetings for the start-ups, which reap the benefits of the knowledge and experience of accomplished business leaders and executives. Coordinated by IESE’s Entrepreneurship and Innovation Center (EIC), the WeGrow project is just one of the many resources the school offers entrepreneurs to aid the creation, growth and consolidation of new business initiatives. It forms a perfect fit, for example, with IESE’s Business Angels network and Finaves, a center established by the school to promote entrepreneurship by raising seed capital.